The 15-year-old platform kicks off on Wednesday with a benefit night and hosts five events spanning a wide range of styles and genres. OT301 and their festival program during ADE is spread out over five days. The non-profit initiative and former film academy OT301 has participated in ADE's program since 2012. Back then, it collaborated with Dekmantel and invited the legendary Jeff Mills. 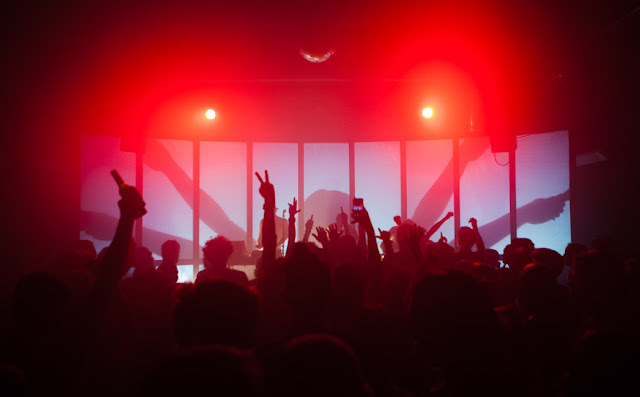 Other artists that have played at OT301 throughout the years include Juan Atkins, Roska and Marcell Dettman. This year’s program sees, among others, David Douglas at Atomnation Night, where he makes his fifth appearance at ADE. Awesome Tapes From Africa will be bringing the unknown gems featured in its eponymous music blog to life during its ADE debut at &Textures ADE Special on Saturday. OT301 will bring a program with many diverse and alternative sounds to ADE this year, varying from tropical to African roots. Kicking off Wednesday, October 17th, the venue teams up with Amsterdam Alternative, Lonely Planets and others. This event is accessible for ADE Pass holders (limited capacity) and single ticket holders. The ADE Pass is available here, single tickets are available here.